Hi guys! Happy 2016! So many things going on! 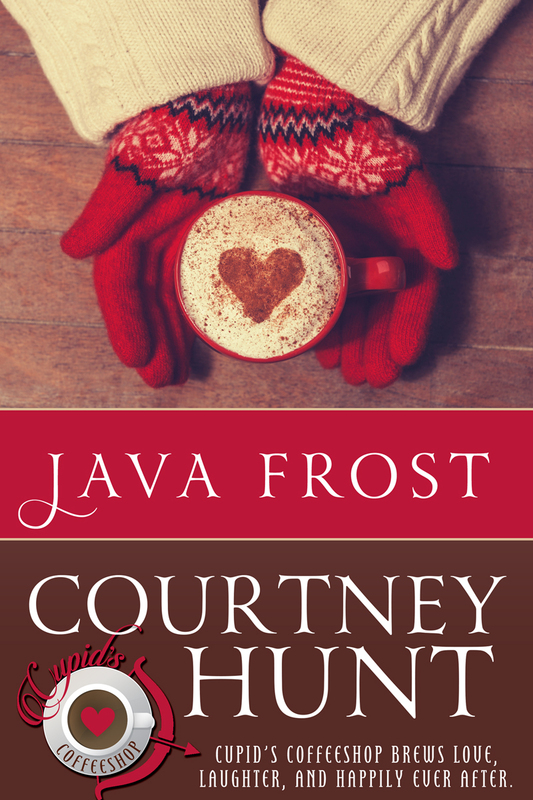 First, the launch of the Cupid’s Coffeeshop series with Java Frost. Cupid’s Coffeeshop centers around Patrick, Joe, and Zooey Lockhart who stand to inherit one million dollars each, if they can successfully run their grandmother’s coffeeshop for one full year. 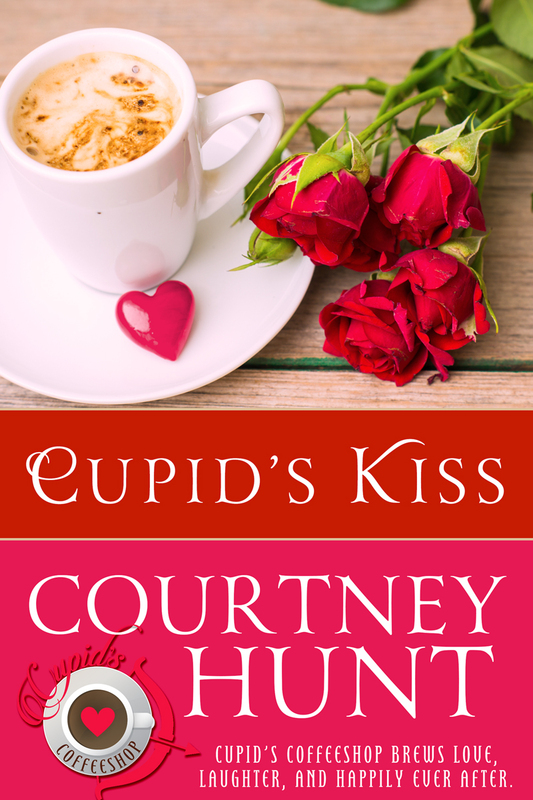 Each month, a different couple will find their happily ever after in Cupid’s Coffeeshop because Cupid’s Coffeeshop serves up love, laughter, and happily ever after. Java Frost focuses on preschool teacher, Amy, teaching Ben how to relate to his young daughter. It’s available here. Cupid’s Kiss is about Val, the Valentine’s Day grinch, and her perfect match, Mac, giving her a perfect Valentine’s Day. 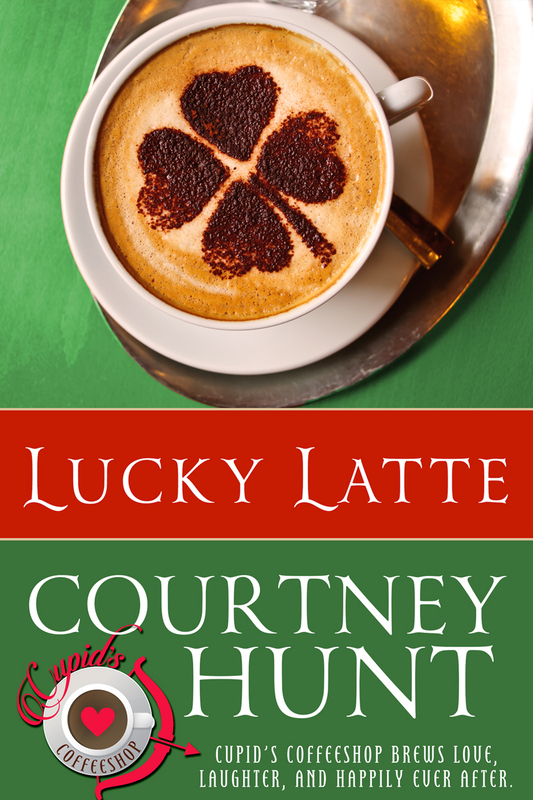 In Lucky Latte, also available for pre-order now, Claire desperately needs a date for her sister’s wedding. When her work rival, Grayson March, agrees to go. Will a fake romance lead to the real thing? 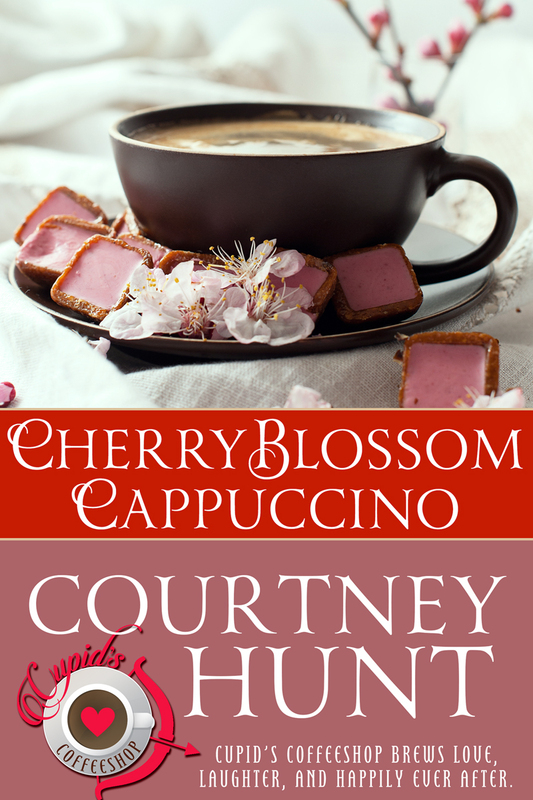 And in Cherry Blossom Cappuccino, attorney Ruby Davis gets a second chance at love when her old flame returns to Ashford Falls. I’m working with Cafe Press right now to get some merchandise made from the amazing logo that Kim Killion of The Killion Group designed. So look for that coming up soon in 2016!